We have reviewed the official ESPN sports app for Windows 8 quite a while ago and up until recently, it has been the single one released by ESPN. 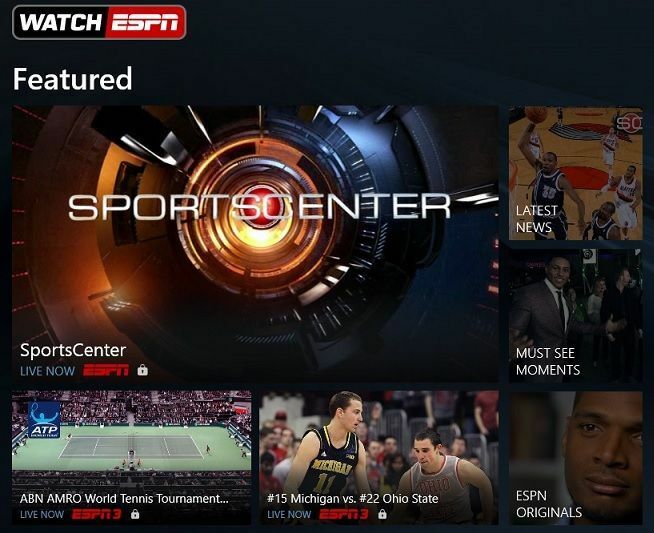 Now, the reputed company has released the WatchESPN app for Windows 8sports lovers. 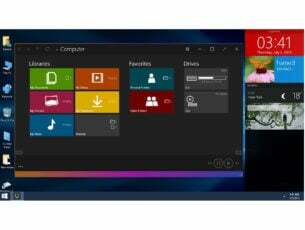 The official Windows 8 WatchESPN app has been launched in the Windows Store recently, letting subscribers enjoy live videos and replay footage at a very high quality. The app comes with non-stop access to ESPN, ESPN2, ESPN3, ESPNU, ESPNews and ESPN Deportes. Speaking of sports apps, you can try out NBC’s Sports Live Extra one if you plan on watching the 2014 Winter Olympics from your Windows 8 tablet. The free WatchESPN app lets you keep up with your sports anytime, anywhere on your Windows 8, 10 computer or tablet. Watch live games and studio shows with 24/7 access to ESPN, ESPN2, ESPN3, ESPNU, ESPNews and ESPN Deportes. You can also watch on-demand clips of the latest news and highlights. Inside the app, you will be able to choose your favorite sport, the channel that you want to follow and live events. Also, in the featured area, you can follow the latest most important sports news, enjoy ESPN originals and other must-see moments hand-picked by the team of ESPN. As the app will get updated, more providers will be added to the list and we will make sure to inform you of this. By using the app, it will be much easier to follow important sports events, such as Monday Night Football, NBA Regular Season and Playoffs, Major League Baseball, The Masters, U.S. Open and The Open Championship, College Football and Basketball and all the four Grand Slam tennis events. If you’re an NFL aficionado, you can check out the NFL Connect Windows 8 app. 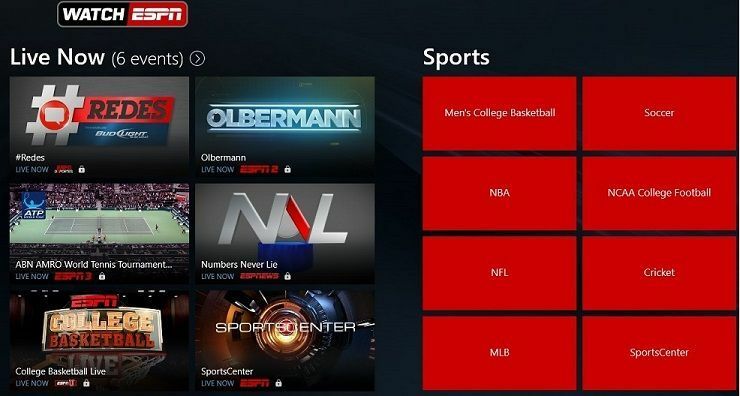 [UPDATE] The WatchESPN app has received support in Microsoft Store. Although, some users have encountered issues with the app. 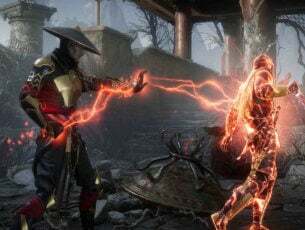 You can check one of the following articles if you have any similar issues.